2018 was an insane year for games. So many amazing titles were released this year. But, people getting all caught up in the Red Dead Redemption 2s, Super Smash Bros. Ultimates, Call of Duty: Black Ops 4s, and Monster Hunter: Worlds of the gaming world might have missed some other incredible games. So, let’s remind everyone of what’s also out there! 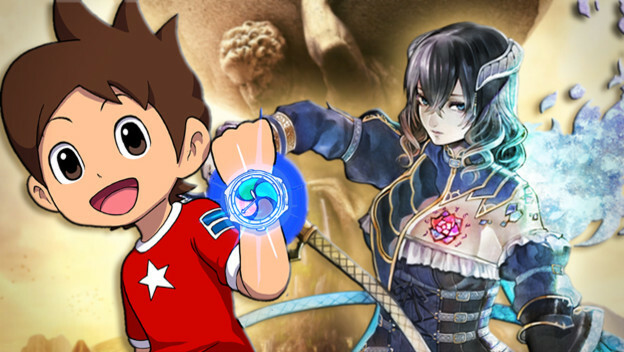 When adding titles to your wishlist, don’t forget these seven games!